The vessel, which will be built by Spanish shipyard Gondan, is developed specifically for missions in the arctic region, and will be equipped to undertake oil spill recovery duties. 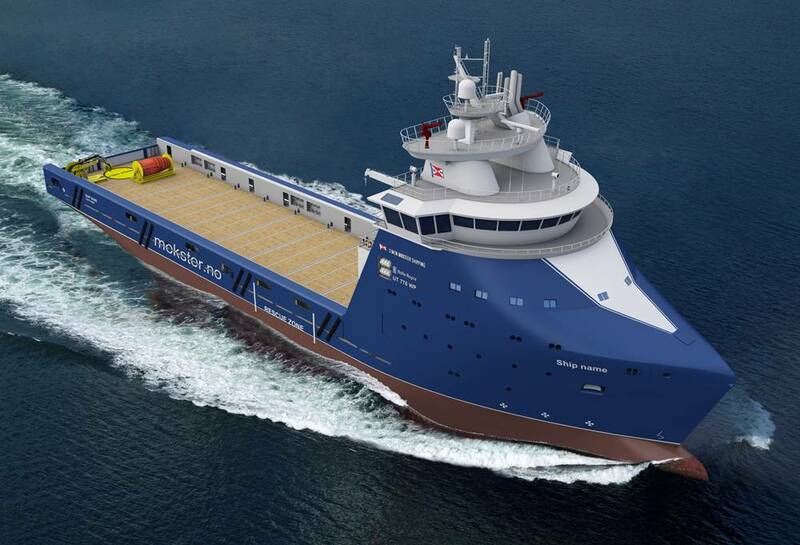 Due for delivery in 2014, the Rolls-Royce vessel includes an extensive range of advanced equipment, such as Azipull propellers, thrusters, the latest generation of automation and control systems and a dynamic positioning system (DP2) which uses GPS systems to ensure the vessel can hold its position even in rough seas. The vessel will measure 92 x 20 m, with a 6 m design draft.